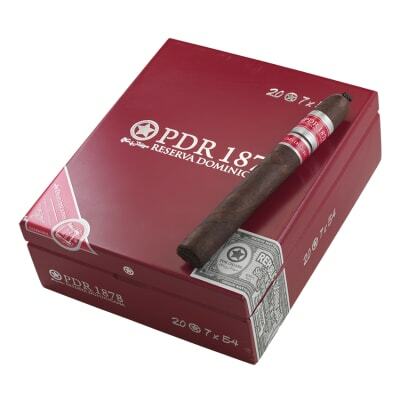 PDR 1878 Reserva Dominicana is, once again, a cigar that pokes convention with a sharp stick: not all dark wrapper cigars are full-bodied palate-blasters. 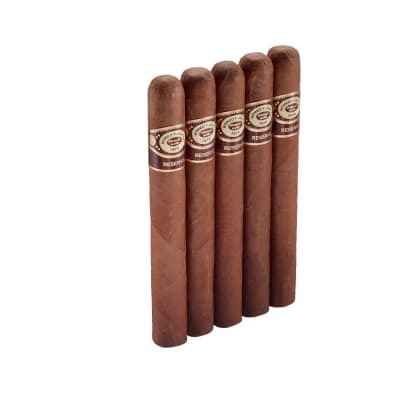 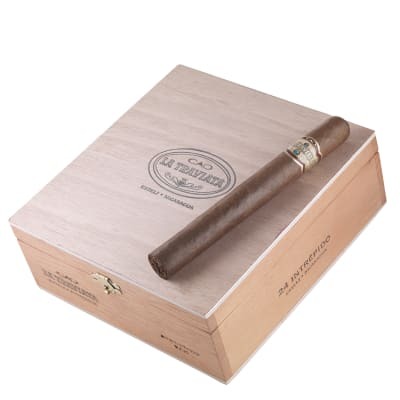 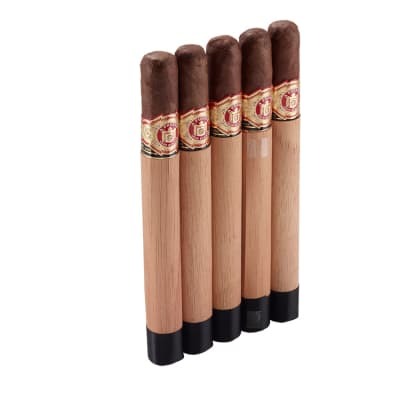 And this PDR is quite the sharp stick - Criollo, Corojo and Habano connect for a Dominican that burns slow, with more smoke and flavor than you'd think from a medium body cigar at this price. 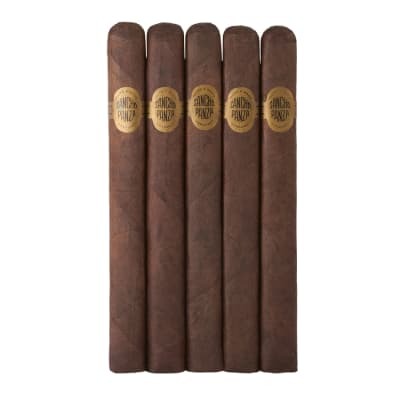 The oily Oscuro-wrapped edition amps up the strength a bit; either way, buy a box of PDR Reserva Dominicana and get an impressive smoke for short money.